Charleston, SC - Hotel Bennett, the luxury hotel opening later this fall overlooking Charleston’s Marion Square, has announced a special "History Meets Luxury" pre-opening group offer. Prominently located at the corner of King Street and Marion Square, Hotel Bennett is owned by Bennett Hospitality and is managed in partnership with Salamander Hotels & Resorts. The 179-room property's design draws on the inspiration of grand European hotels, while the signature restaurant features two stories and sweeping outdoor dining terraces overlooking Marion Square. The hotel's culinary options will also include Camellias, a stylish bar and lounge featuring reclaimed pink marble from the former Charleston Library for its bar and table tops and an etched-mirrored ceiling. The ninth floor will include a rooftop experience with stunning views of Charleston and is destined to become one of the most iconic hotel bars in America. On King Street, guests and locals can enjoy a patisserie where all of the hotel’s pastries will be freshly baked. Hotel Bennett also features a luxury spa and over 12,000 square feet of grand event and meeting spaces. Founded in 1983, Bennett Hospitality is one of the largest locally-owned companies in Charleston, S.C. The company is a multi-faceted, real estate and hotel development company, as well as a hospitality, restaurant, and asset management company. The company owns 18 hotels, eight restaurants and a catering company in four states. 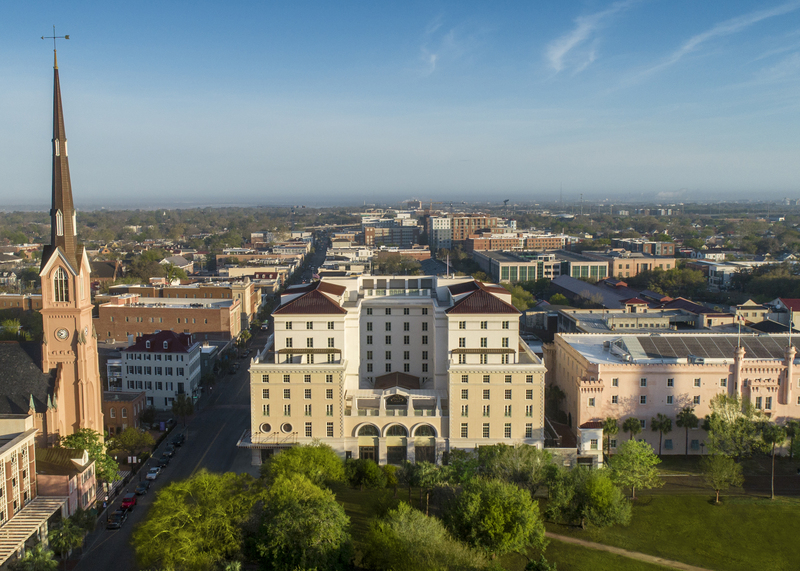 Projects are developed, constructed and managed in this framework and range from award-winning resort developments to the re-design and re-development of two city blocks, including six restaurants, a 1000-seat music hall and two hotels in downtown Charleston. For additional information, visit www.BennettHospitality.com.